Traveling with the whole family is always fun. But if going with little kids, some parents might assume its complexity in preparing what to do before the trip. Well, it’s not that hard. 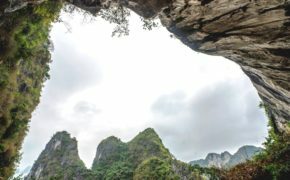 Vietnam has recently been a great attraction for tourists around the world, and Halong Bay is often a part of their plan to explore the country more thoroughly. 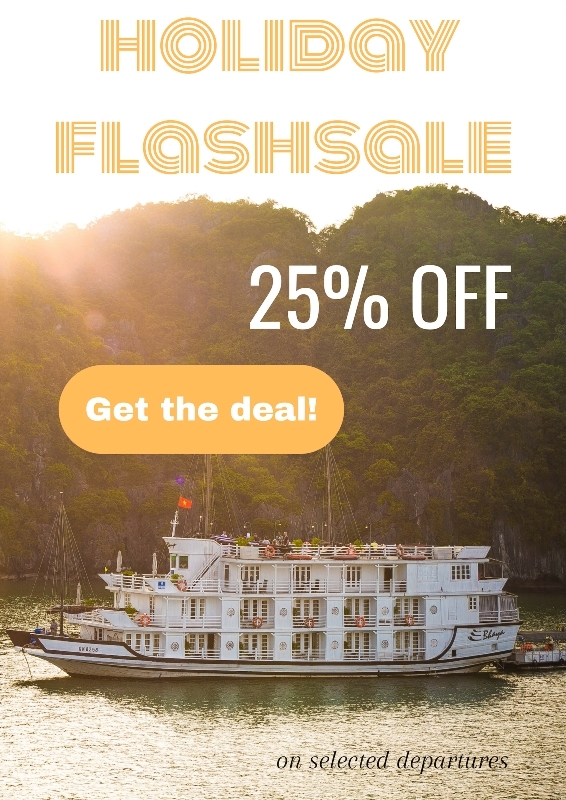 So, what if you’d love to spend a vacation on a Halong Bay cruise but not sure if it’s suitable to have your kids joined in? Here are a few things to note. Safety should be the number 1 priority for children in every situation. And while traveling, parents should know of not letting the children climb on the handrail or the railing on the boat. 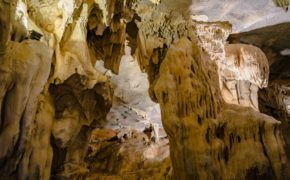 When joining different activities such as transferring from the cruise to the rowing boat, which is found in most of floating village or visiting caves with steep steps, parents should pay attention to the little kids closely. Otherwise, most cruise operators are very well-prepared to welcome these little guests. There will be life vests required to wear whenever guests step on the tender, including the vests for the kids. After the launching of the new highway from Hanoi to Ha Long, it takes only 2 hours of driving, which is shortened by a half. Also for departing time from the cruise center in the mainland, it will not happen until noon for Bhaya’s guests. Bhaya cruise operator wants to make sure everyone can relax and take time for a sweet vacation ahead. Meanwhile, there’s plenty of food and drinks ready to be served to you while waiting at the lounge. Transporting from Hanoi to Halong Bay can use the seaplane for even briefer time and more convenience. Guests will be in awe of watching the whole Bay from above within 30 minutes. However, as traveling with kids or sometimes toddlers, seaplane might not be a good idea. So taking a shuttle or a bus is highly recommended for parents going with the kids. Some parents might wonder about the length of staying on a Halong cruise. The most economical way is to adventure in 2 days and 1 night. Because of going with kids, guests are nevertheless suggested to extending their vacation length to 3 days and 2 nights. Just one extra day lounging on the cruise will slow down the hectic and allow both the parents and kids to relax more with no sweat. Depending on your preference, many room options are offered to make you feel as comfortable as possible. For a family stay, there is connecting cabin selection so that your space might be larger twice than other rooms and still have your own privacy. 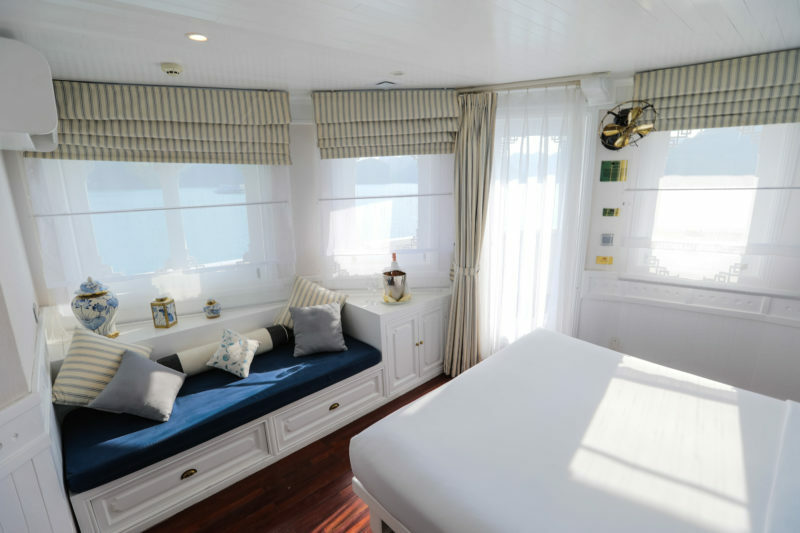 Each cabin is often 15-20m2 although there are other luxurious choices with colossal space. If you are traveling with a baby, many cruise operators can prepare a baby cot as long as you notify them ahead. 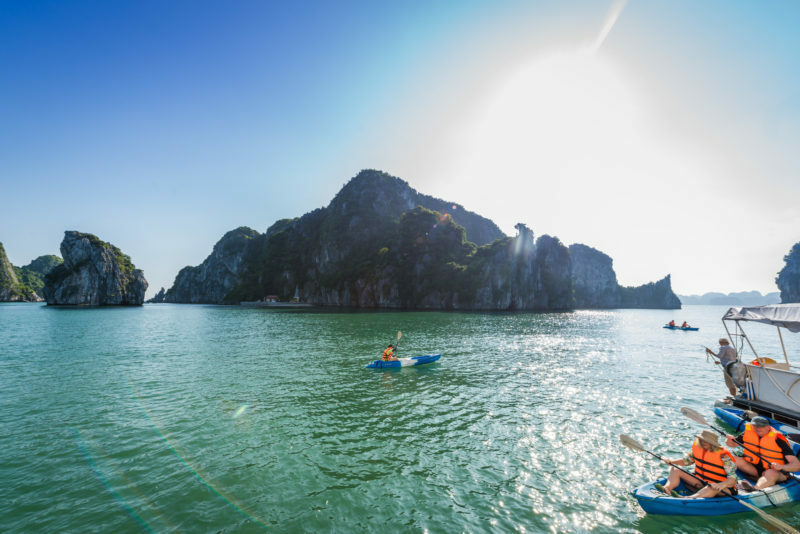 Cruise operators in Halong Bay are very familiar with all kinds of guests and would love to make sure everyone is happy. Are your kids picky eaters? Don’t worry about it because most cruise operators have child-friendly dishes. Again, make sure to work this through with the cruise operator ahead of time, and even if adults have special dietary requests, you can inform, too. Despite getting far away from the mainland, food served on cruises is incredibly fresh! The main reason is most of them are organically planted in organic farms across the bay and resourced from the bay itself. 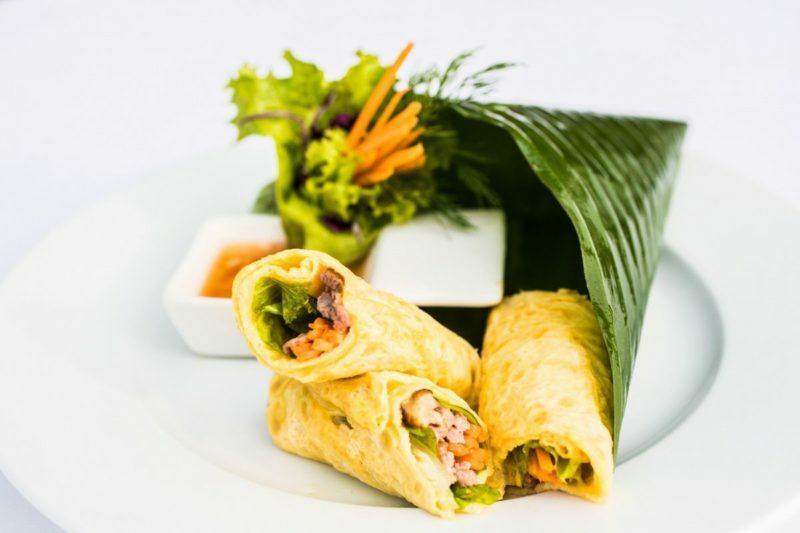 Therefore, your tummies will feel absolutely satisfied along the vacation. At least an outdoor BBQ buffet dinner is organized to allow guests to enjoy the crisp air on the sundeck amidst one of the World Heritages. Not only kids but adults will also love BBQ buffet, the joy of food brings everyone closer and creates delight! 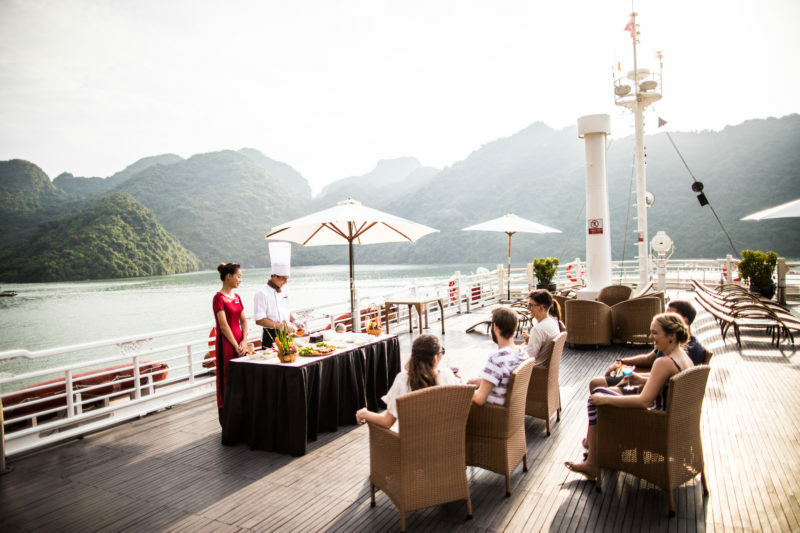 As professionally known for excellent service delivery to all kinds of guests, most Halong cruises are trusted as a desirable getaway. 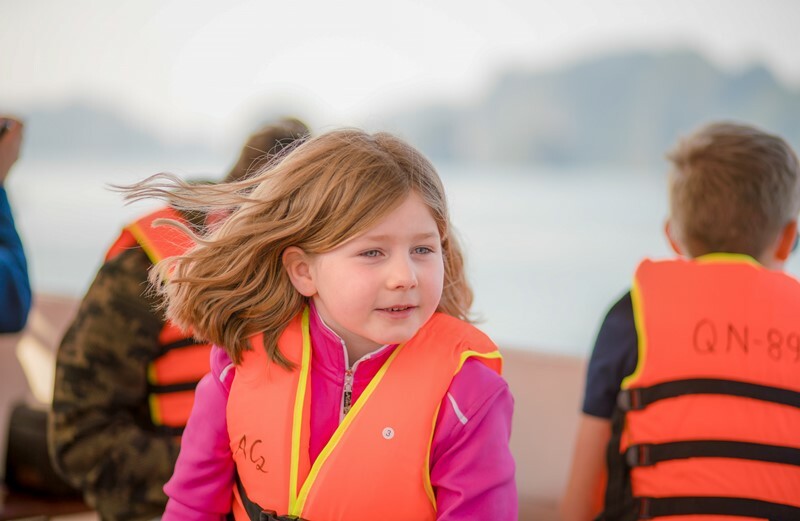 Therefore, more and more parents are comfortable to bring along their kids while cruising Halong Bay. Hence, it is common to have a few kids from different families onboard and a great opportunity for your children to make friends and have wonderful times! 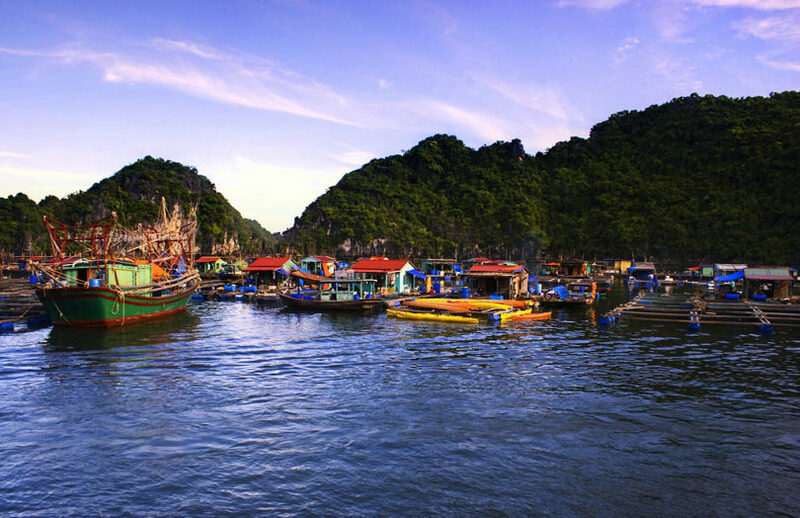 As exploring destinations like Cua Van floating village, Tien Ong Cave, Viet Hai village, all guests will be able to learn more about the local culture of the Vietnamese. 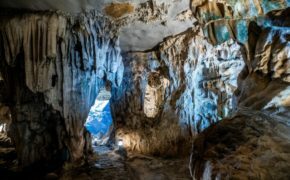 Moreover, spending time in Ho Ba Ham or Ba Trai Dao will be quite unforgettable as these areas are perfectly pristine and safe for your children to kayak, swim, and even snorkel while witnessing the hidden beauty of karsts and limestone mountain surrounding. There are multiple board games to allow the children to have fun, and squid fishing is an exciting and very Vietnamese experience that your kids would love to participate in. 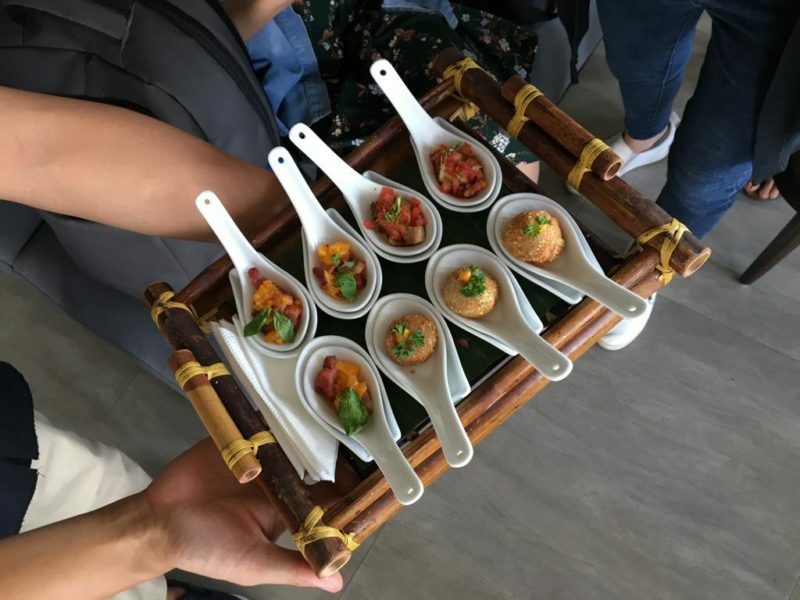 It will be very stimulating to emerge the children in joining Master-Chef, a cooking competition that is set up onboard, as the winners will receive gifts at the end. All kids love gift, isn’t it! And you might never know how much your kids want to practice Tai Chi as long as bringing them to the Tai Chi session in the early morning and watch the sunrise. They will love every single moment.